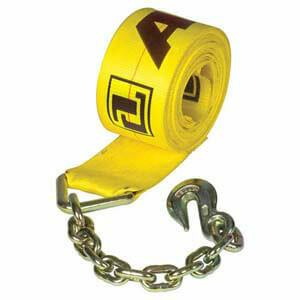 Features chain anchors to extend the life of your strap. 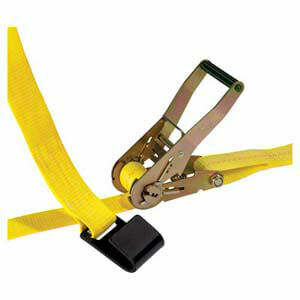 Ratchet straps include steel flat hooks - the most common end fitting in the heavy-duty flatbed market. 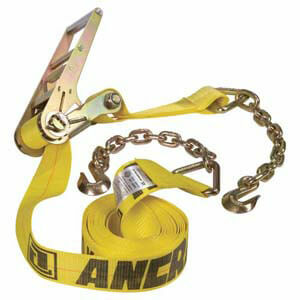 Securely bind and release tiedown chains without the use of extra tools. 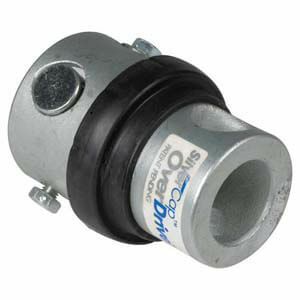 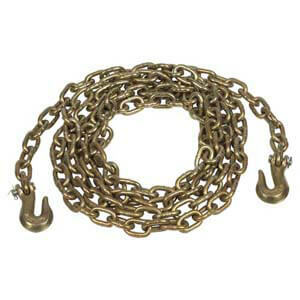 High-quality, drop-forged steel chain meets FMCSA requirements and CVSA guidelines for tiedown. 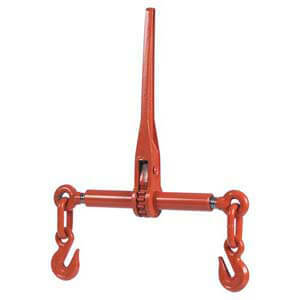 Patented flat latch protects trailer walls and prevents beam damage. 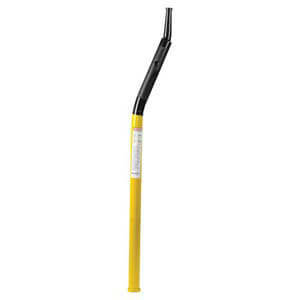 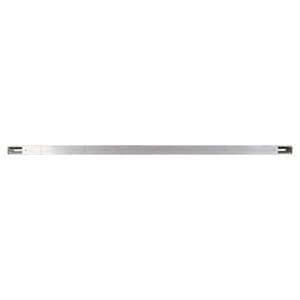 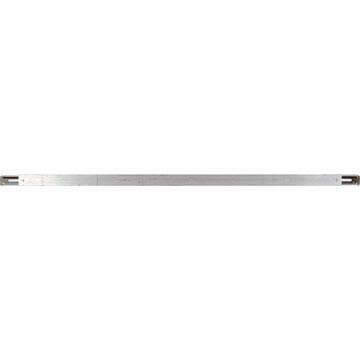 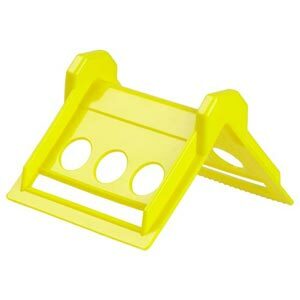 Includes wire hooks that offer a narrow anchor when space is limited. 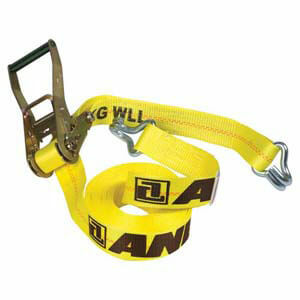 Ergonomic design provides more leverage requiring less effort to tighten or loosen your winch strap. 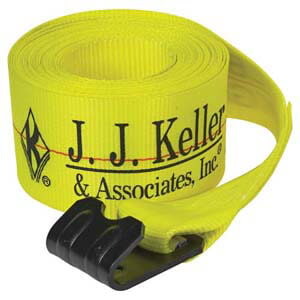 Allows you to add a winch anywhere on your trailer! 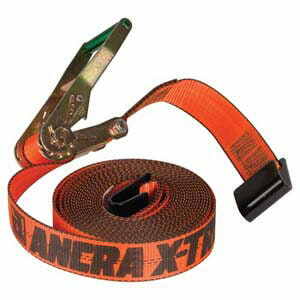 Premium X-TREME webbing is more resistant to abrasion to extend the life of your straps. 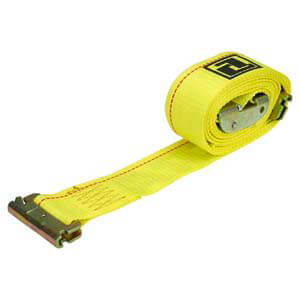 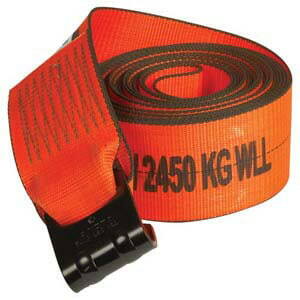 Prevent abrasion of cargo and help prolong the life of cargo straps. 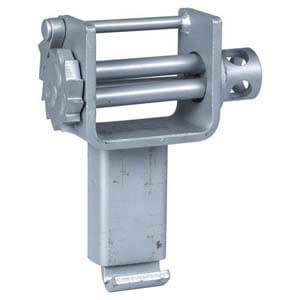 Provides maximum strength at the least possible weight.